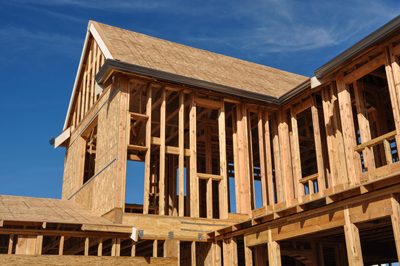 Let Stoughton Lumber estimate your next project! No matter the size, we are happy to help you plan and execute your vision. 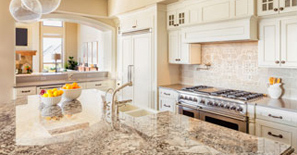 Our design team has great ideas and experience with new homes, additions, kitchens and baths. We can also help with planning and design for garages, pole barns, decks, sheds - you name it! Do you have the perfect design in mind and don’t know where to start? Let us help turn your ideas into reality! Not sure what that dream kitchen looks like? Come to our showroom for ideas and suggestions. We are here to guide you through the process every step of the way. 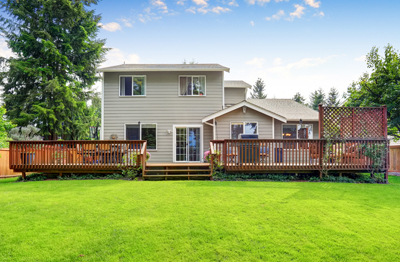 Looking to remodel or build an addition? We have decades of experience and an excellent planning service to assist you with your project. Our estimating department will create a detailed price estimate of materials and supplies that you would need for your project. We stock such quality brands as Certainteed siding, GAF roofing, Rollex metal products and Palight trim for the finishing touches. We also stock both raw and prefinished trim in a variety of profiles. Looking for a specialty item? If it exists we will find it. We can also help you find people to assist you in executing your project, including excavators, contractors, electricians, plumbers and landscaping crews. We are here for you. 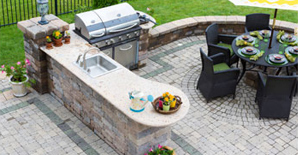 Considering a new addition to your backyard? Show us what you have in mind or ask us for suggestions and get a detailed material list from our estimating department. We have everything you'll need from post hole diggers to Bobcats in our rental department to get your deck project off the ground. We stock a variety of decking including treated southern yellow pine and cedar, as well as Trex composite decking. Several other decking and railing products are available through special order. Our landscaping department has a variety of stone, mulch and pavers/edgers to put the finishing touches on your decking project. Stop at the Contractor Counter for knowledgeable advice and service. Seven days a week. Building your dream home? 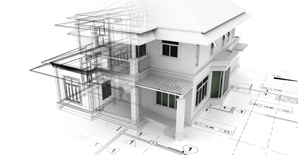 Our drafting and estimating departments can get you an accurate blueprint and itemized materials list, including copies of the foundation, floor and elevation plans. Services are also available to do the heat calculations and plot plans that are necessary for a building permit. Also, look to our experience for ideas and suggestions in making your new home as comfortable and efficient as possible. Our install department handles overhead garage doors/openers, storm doors, countertops and other products. We have everything you'll need right down to the door knobs, light fixtures, mirrors and towel bars for the finishing touches. All of this and free delivery. Ready to get started? Give us a call or contact us online today!